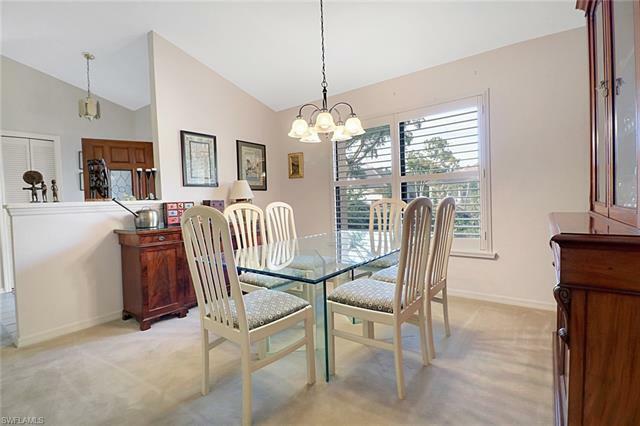 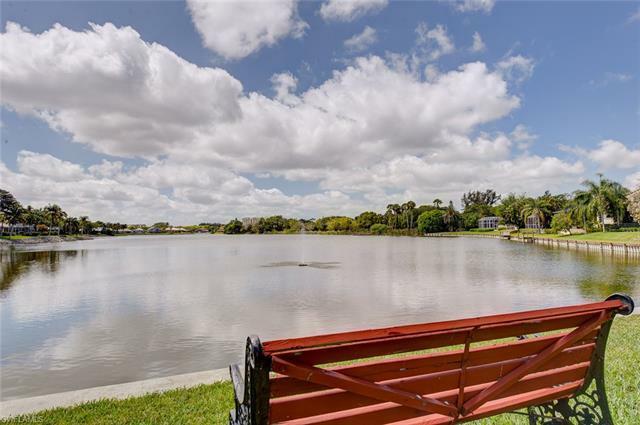 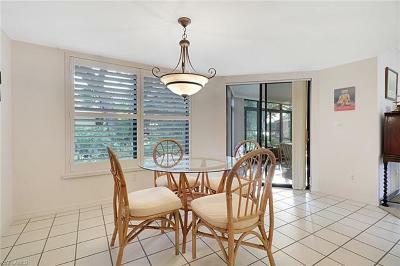 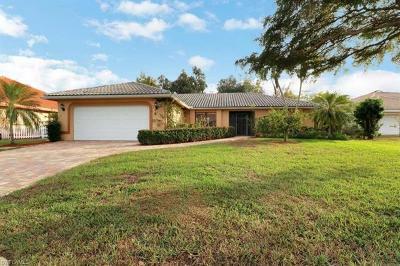 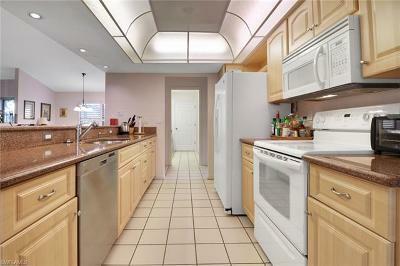 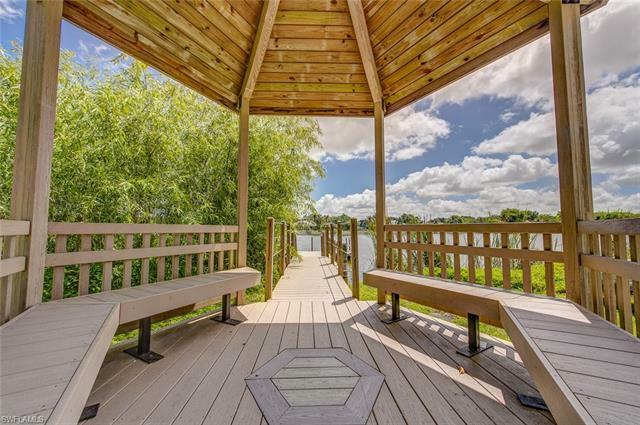 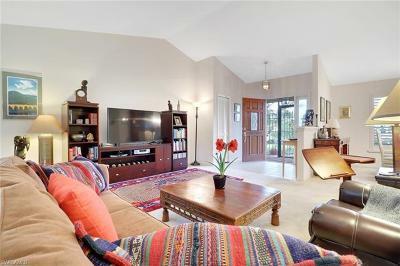 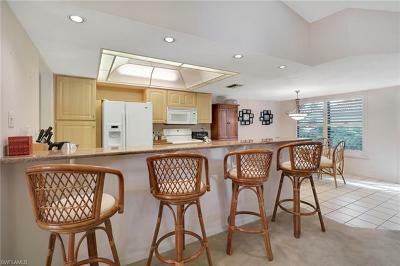 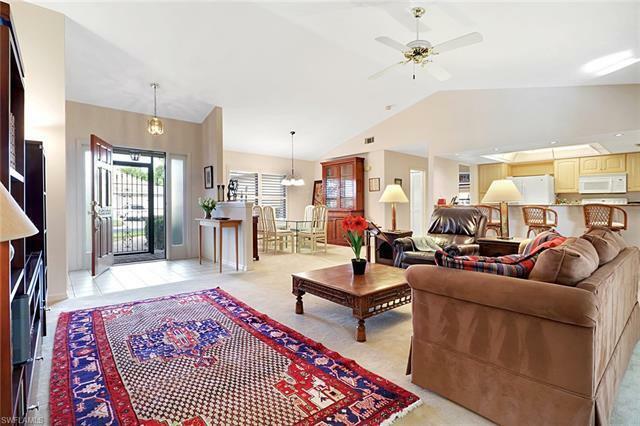 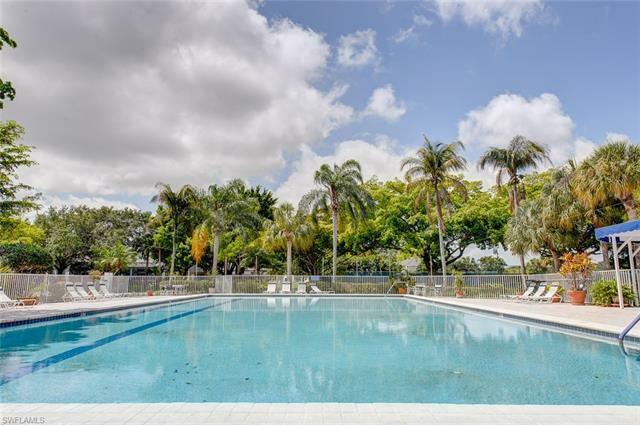 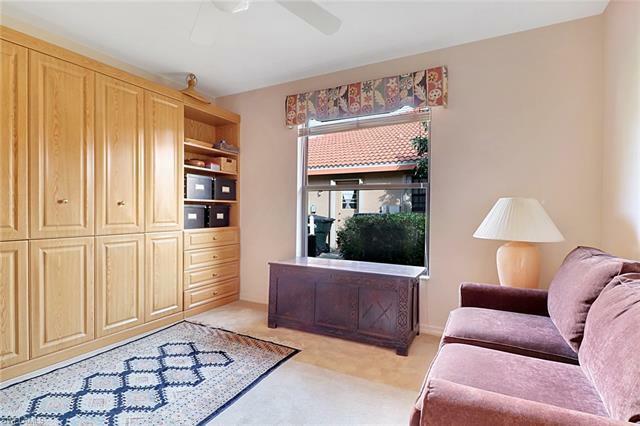 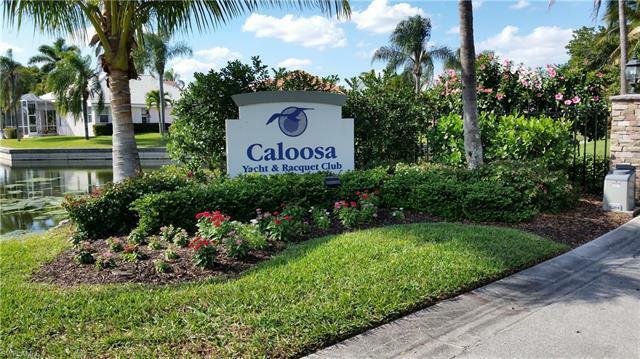 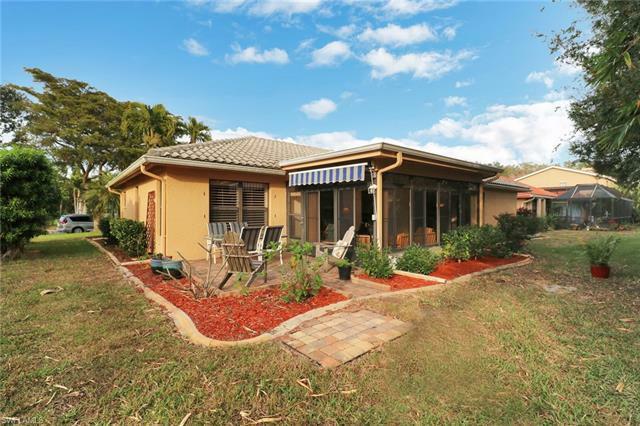 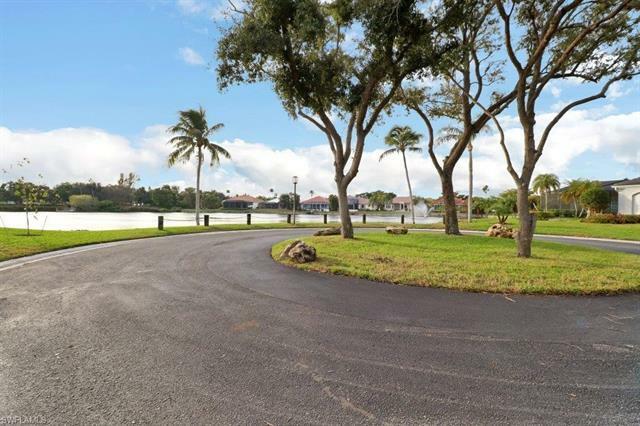 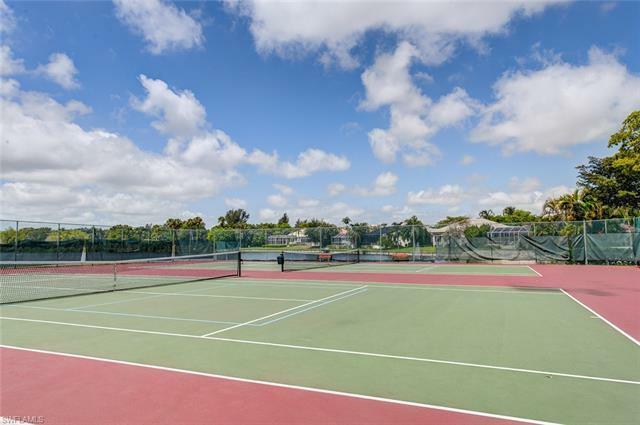 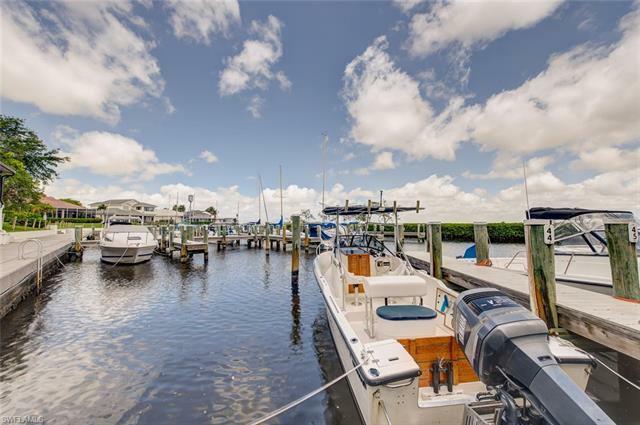 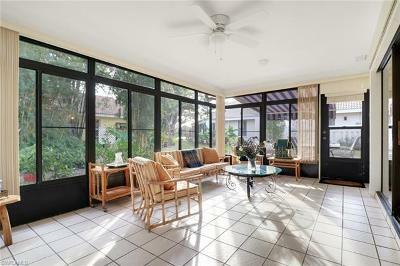 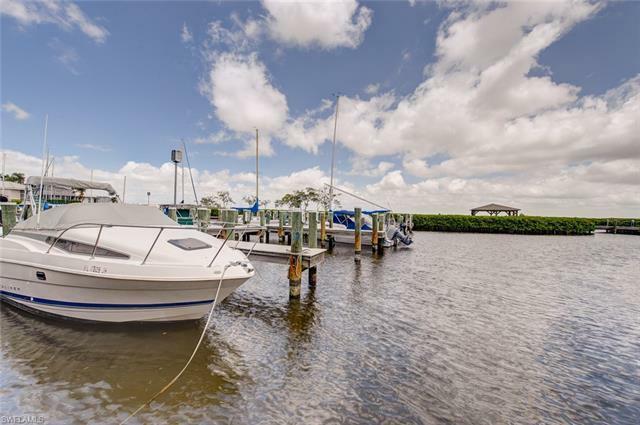 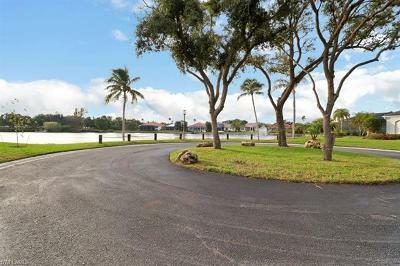 BEST VALUE in the coveted Caloosa Yacht and Racquet Club gated community. 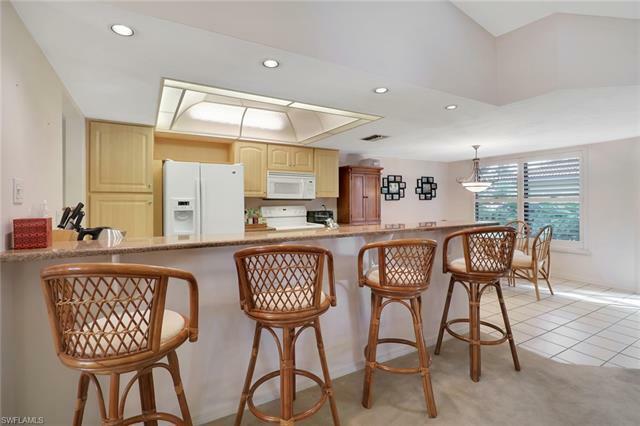 High ceilings, separate dining area, a breakfast nook, abundant closet space and split bedrooms are just a few of the advantages this home's 3 bedroom, 2 bath floorplan has to offer. 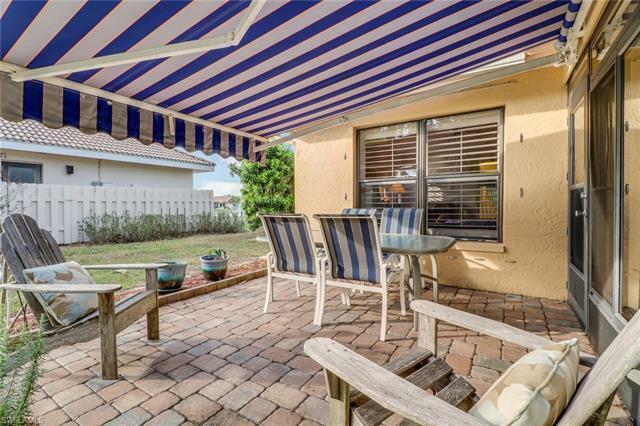 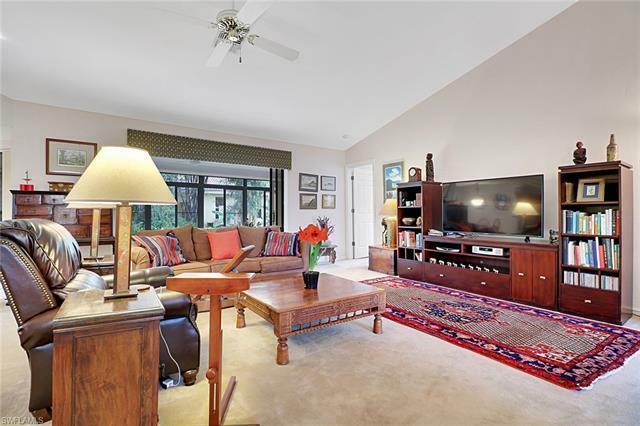 Enjoy the spacious lanai which has been enclosed with sliding windows and A/C adding a whole new area for entertaining year round. 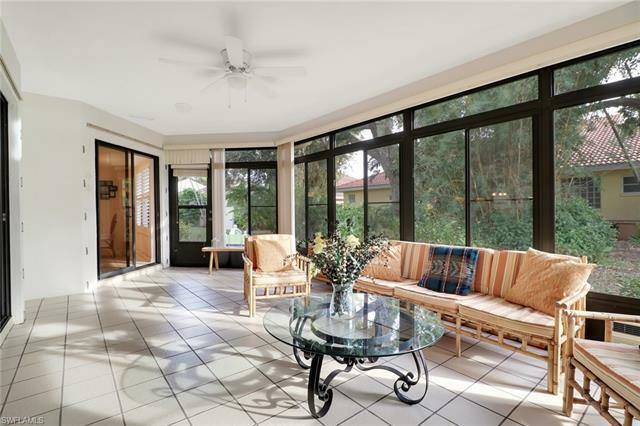 An outdoor patio area for grilling w/views of the lake also enhance this comfortable home. 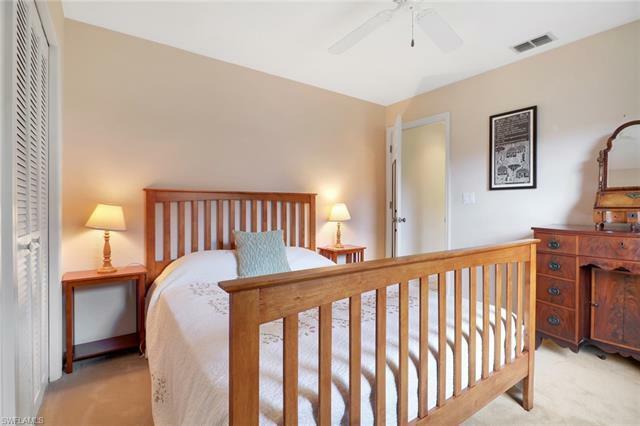 Recent upgrades include a hurricane proof garage door, manual hurricane window coverings, plantation shutters in living area/master bedroom. 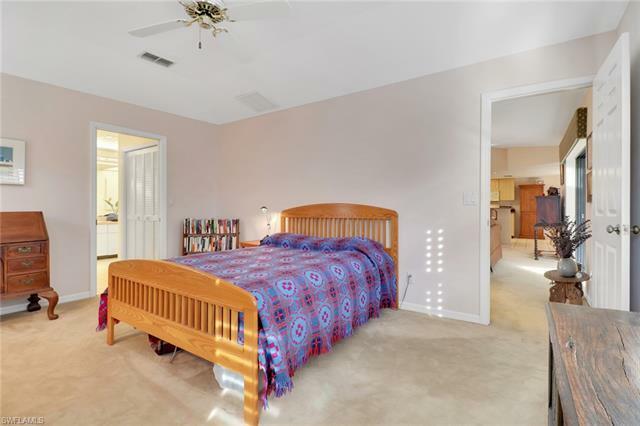 a new A/C unit(2017) and new water heater 2019.This lovely community boasts amenities including a expansive community pool, private marina with extra low dockage fees of $3.50/ft per mo and has access on the Intercoastal Waterway, tennis/pickle ball courts, and a 4 star Blue Coyote Private Supper Club on premises at no additional costs for residents. 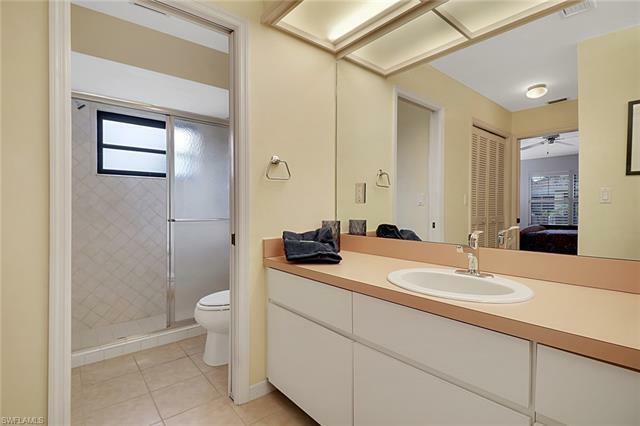 You don't even have to leave the neighborhood. 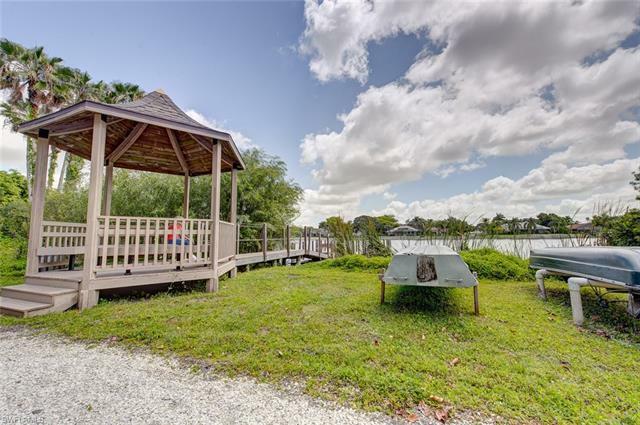 Kayaks and canoes are permitted on Lake Spinnaker. 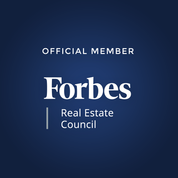 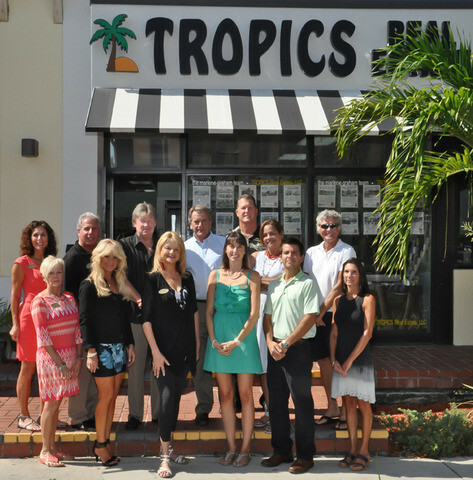 Less than 15 miles to the beaches, SWFl Intl Airport, hospitals, shopping and the thriving and evolving downtown Ft. Myers.